After class activities are available to students on all courses and are an ideal way to get to know other LITE Regal students and explore British life and culture. Cambridge is in the heart of the British countryside, only 65 miles from London. It’s the perfect home base to explore everything this area has to offer including famous castles, abbeys, gardens, palaces, and two of the top universities in the world. 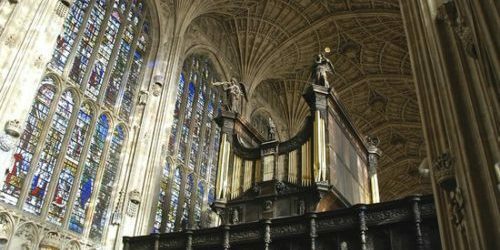 Spend your time discovering Cambridge and the British countryside. Below are examples of some of the activities we organise. 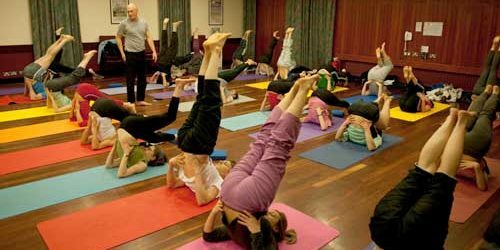 For exact timetable please see our Monthly Activities Calendar available at bottom of this page. Enjoy the British pastime of afternoon tea at The Orchard Tea Gardens. 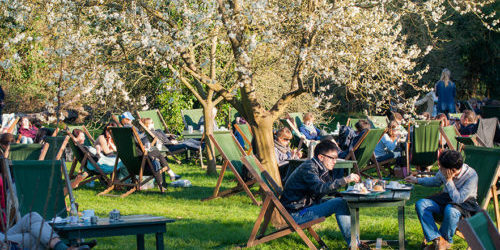 Tuck into scones with clotted cream and strawberry jam as you recline in the deck chairs under the trees in the Orchard. 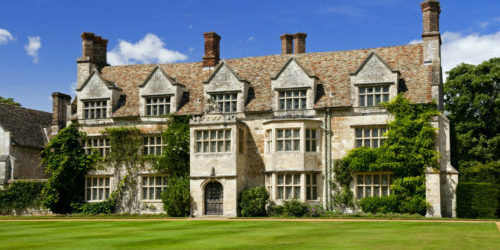 Travel back in time to the Cambridge countryside estates like Anglesey Abbey and Audley End. 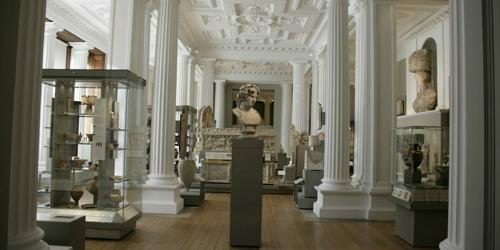 See great works of art by Monet, Rembrandt, and Michelangelo at Fitzwilliam Museum. 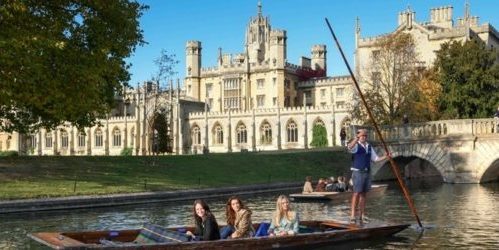 The essential part of any Cambridge experience, our Punt Tour through the College backs takes you along one of the most beautiful lengths of river in England. It is the perfect introduction to Cambridge. 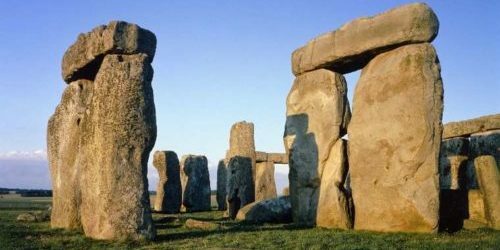 Find yourself in awe of Stonehenge, an ancient and mysterious creation in the English country of Wiltshire before visiting the historical spa town of Bath. 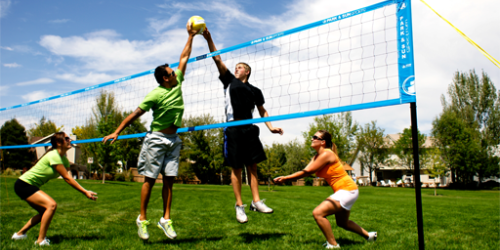 Join fellow students in the park to play one of the top three most-played sports in the world. Improve your fitness and coordination.